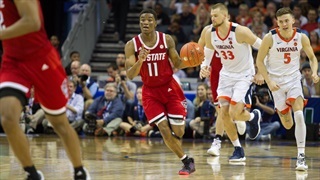 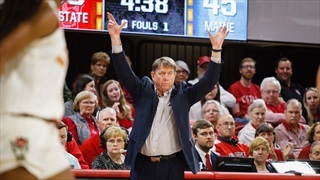 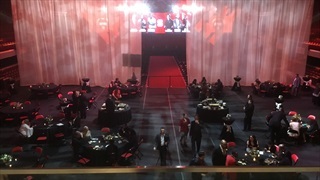 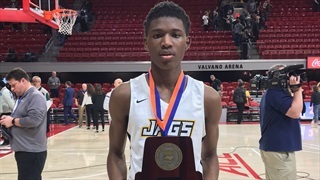 The speculation started before NC State beat Clemson on Thursday and it did not abate throughout the team's stay in the 2019 ACC Tournament. 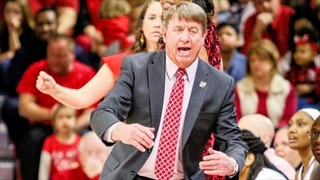 Do the Wolfpack deserve an at-large bid to the NCAA Tournament? 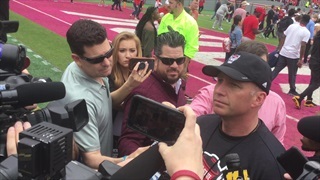 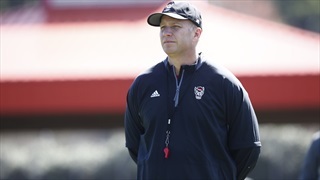 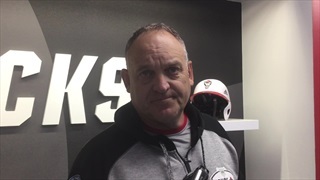 Dave Doeren On The First Spring Practice: "It Felt Great"
NC State head coach Dave Doeren talks with the media about the start of spring practice. 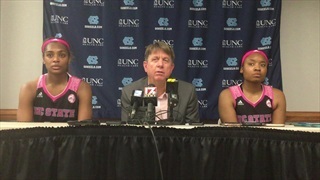 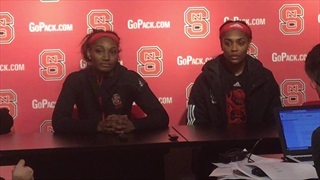 NC State's Wes Moore, Kiara Leslie, and Kayla Jones met with the media after the Wolfpack's big rivalry win at UNC.